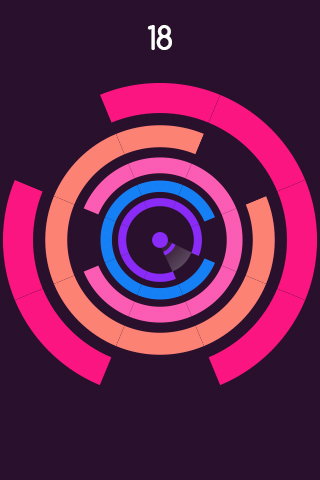 Explore the virtual maze that is Circlify! The new puzzle app puts in you in the middle of rotating circular shapes. As seconds go by, more and more of them appear, taking up more of the screen and making it harder to navigate your way to a high score. 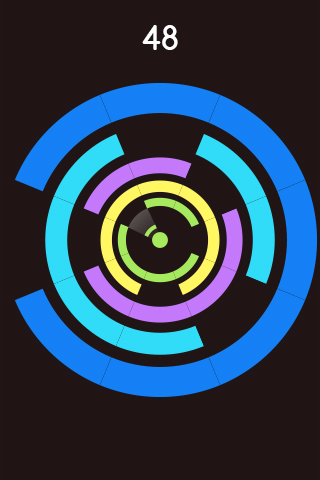 As the maze rotates around you, the aim is to tap the screen when your flashlight hits an opening. If you’re successful, a circle disappears and you’re onto the next one. If you miss, it’s game over and if you hesitate, you’ll eventually by overcome by the size of the growing maze. 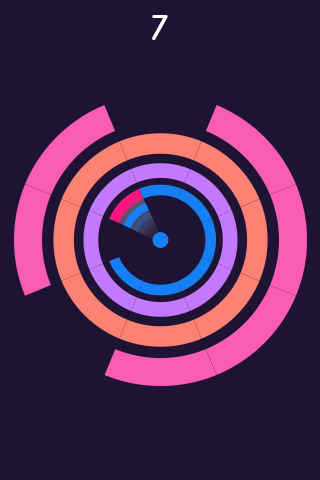 Not only is Circlify easy to pick up and play wherever, but its proven to be especially challenging, even for experienced gamers. 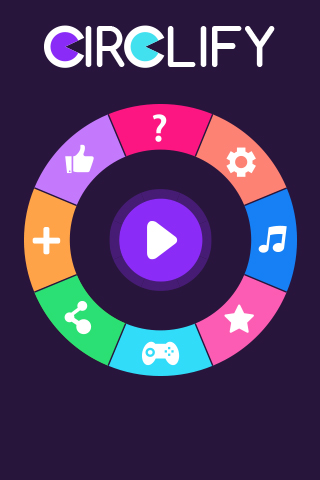 Circlify is the latest application from The Mascoteers, the development company behind various highly addictive puzzle-based apps that test the concentration and reaction-time of gamers. Months in the making, Circlify follows this same formula while also introducing a fresh, original idea, not seen in any other app before it. The result is another addictive app and highly rewarding experience! Unique and original, no other game like it! 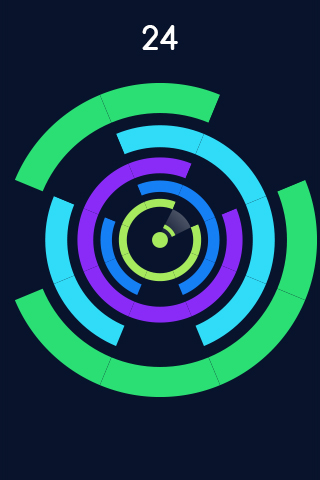 The Mascoteers allows for the contents of Circlify to be published through video broadcasting services for any commercial or non-commercial purposes. Monetization of videos created containing assets from Circlify is legally and explicitly allowed by The Mascoteers.